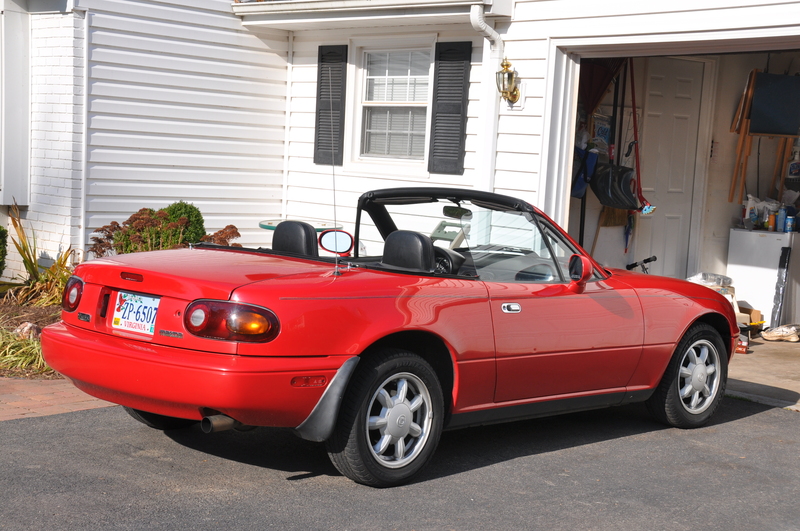 Fifteen years ago my wife and I were newlyweds and our first joint car purchase was a 1994 Mazda MX-5 Miata. 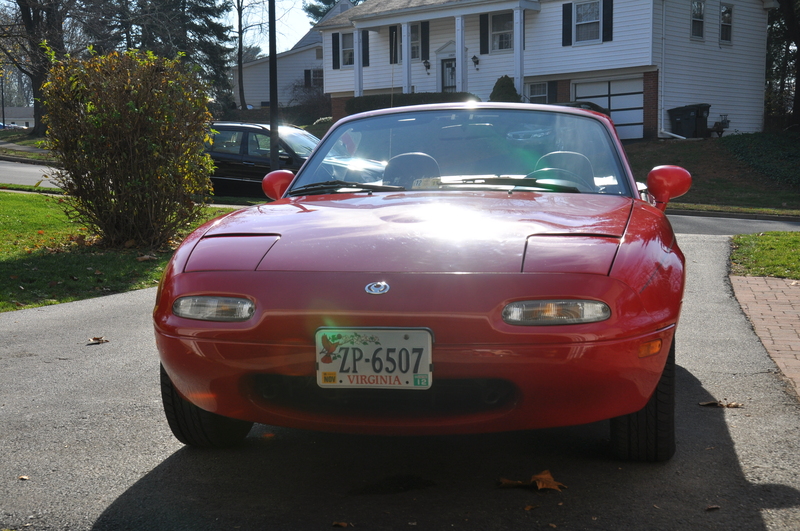 Not long after buying the car, I joined the Miata club and started immediately receiving all kinds of catalogs from parts vendors like Moss Motors, MMMiata, and Performance Buyers Club (which is local to me at the time and also has a great Miata-oriented service and repair business). I immediately started circling things in catalogs that I wanted to enhance my Miata, and ended-up buying chrome vent rings, a cupholder to go in the place of the ashtray, stainless steel door sills, and a Racing Beat high-flow intake. We ended-up selling the car before I got any further, and I wasn’t really in a cash position to take the car to the next level anyway.